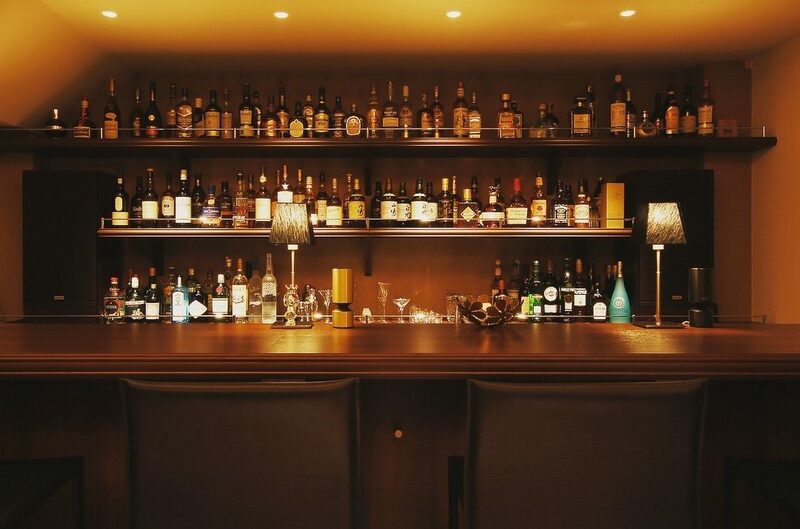 Amid the news that some of Japan’s much-loved whisky brands will be discontinued due to supply shortages, bar miyako has restocked Suntory Toki, a blended whisky which uses the soon-to-be-gone Hakushu 12 year as its base. 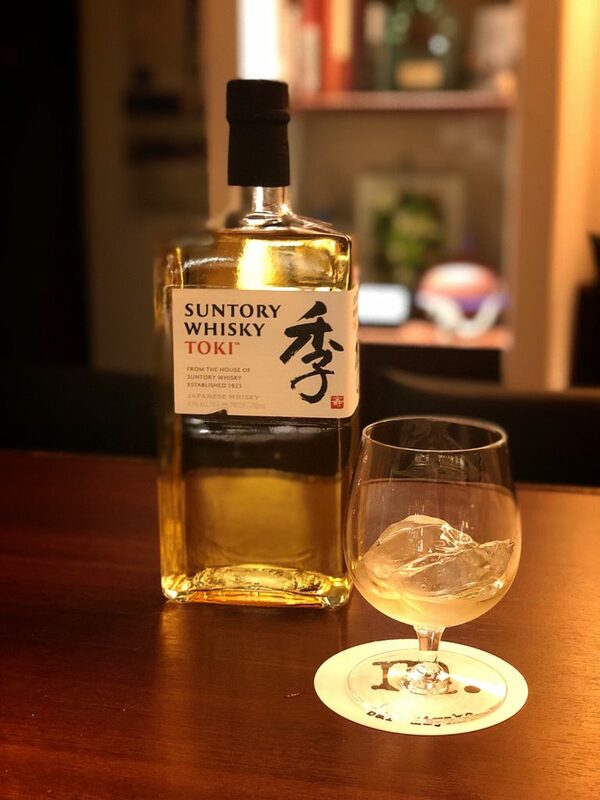 With notes of green apple and honey, this lovely blend of Yamazaki, Hakushu and Chita whiskys represents a fine balance of malt and grain with a subtly sweet and spicy finish and a hint of vanilla oak. While created exclusively for the North American market, we’ve managed to pull some strings to bring it to the bar, so please come into enjoy it while supplies last! 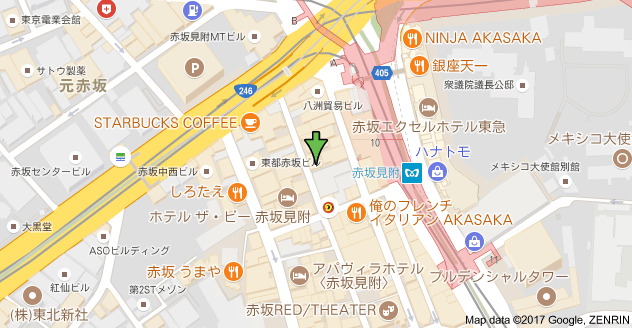 bar miyako is open this week from 7pm to 1am on Mondays to Fridays, and from 7pm to midnight on Saturdays. Hope to see you again soon! 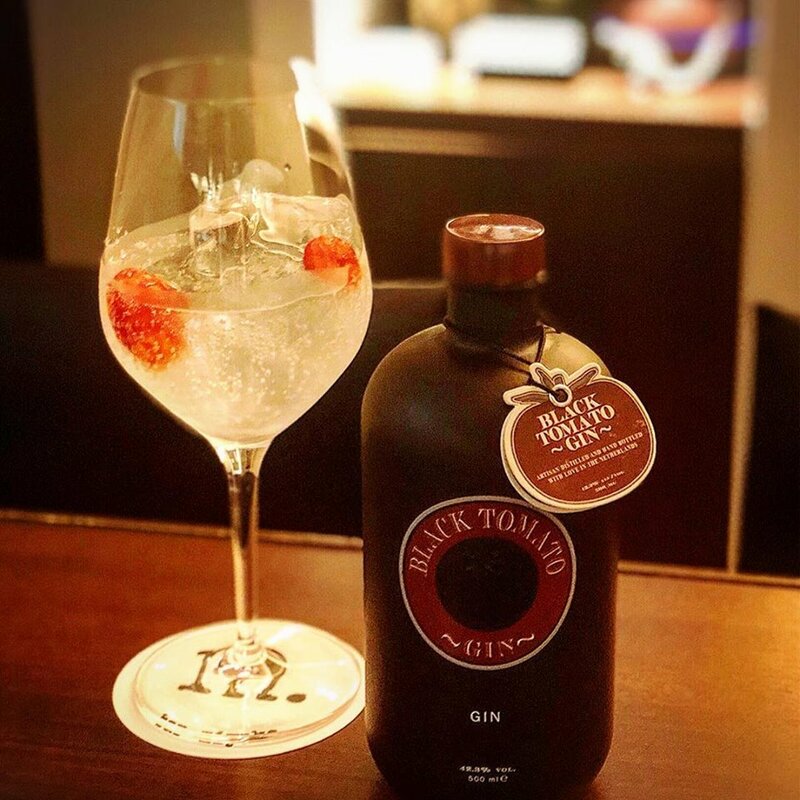 The latest addition to #barmiyako is Black tomato gin from the Netherlands! Lovely blend of tomato tartness and seawater saltiness makes for quite a unique and interesting G&T. We’re open as usual this week from 7pm to 1am on Mondays to Fridays, and from 7pm to 12am on Saturdays so please do stop by if you’d like a taste!